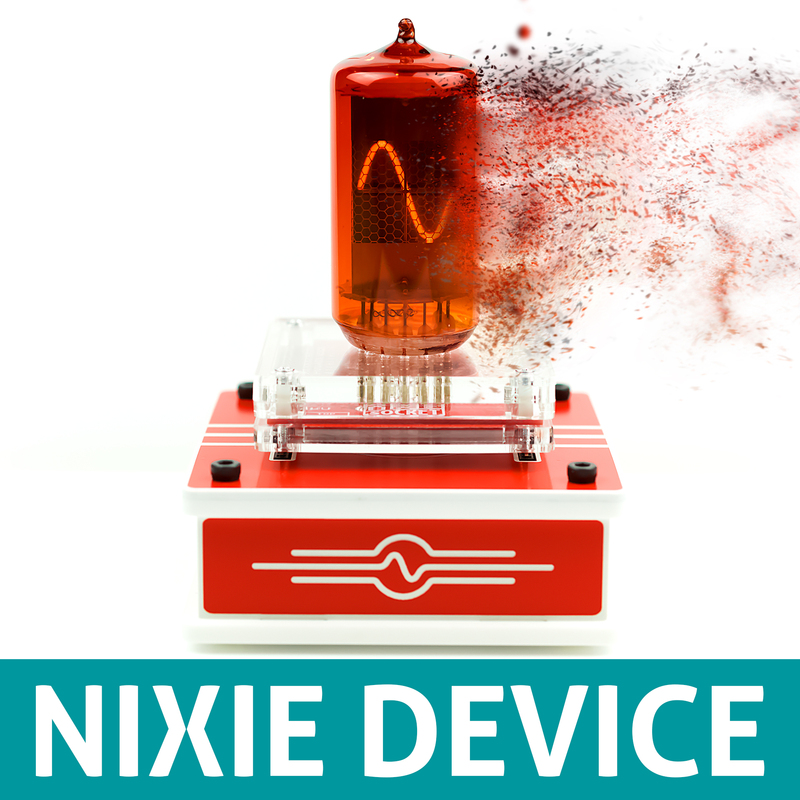 The device allows you to connect several dozen nixie tubes and enjoy to watch your tubes in action. 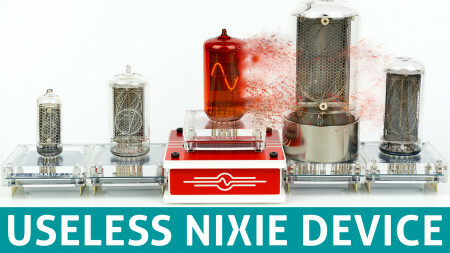 Useless Nixie Device "is a device which has a function but no direct purpose". 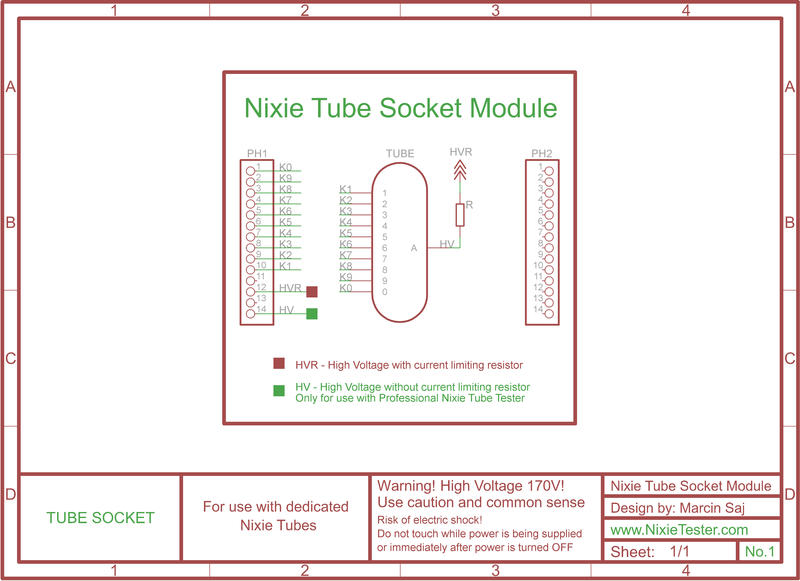 The device allows you to connect 16 different sockets for several dozen nixie tubes and enjoy to watch your tubes in action. 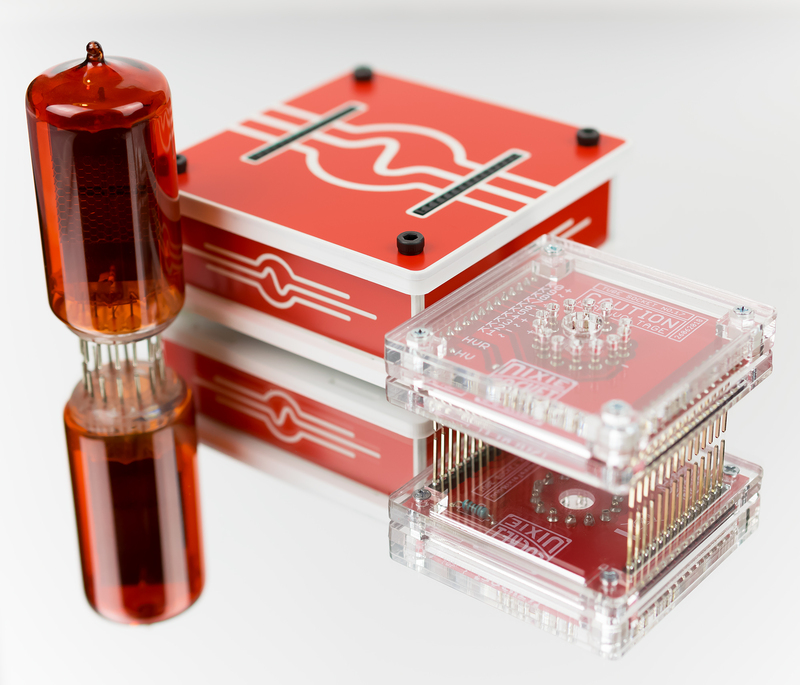 The main function is "good looking". 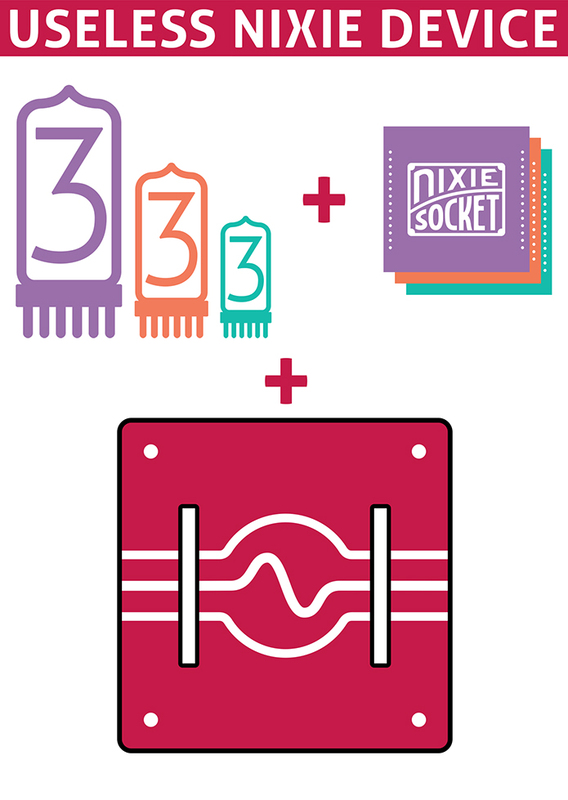 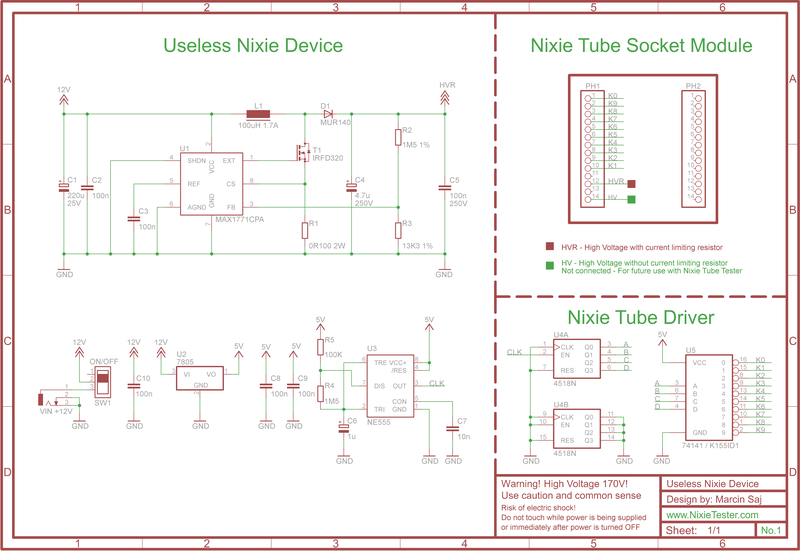 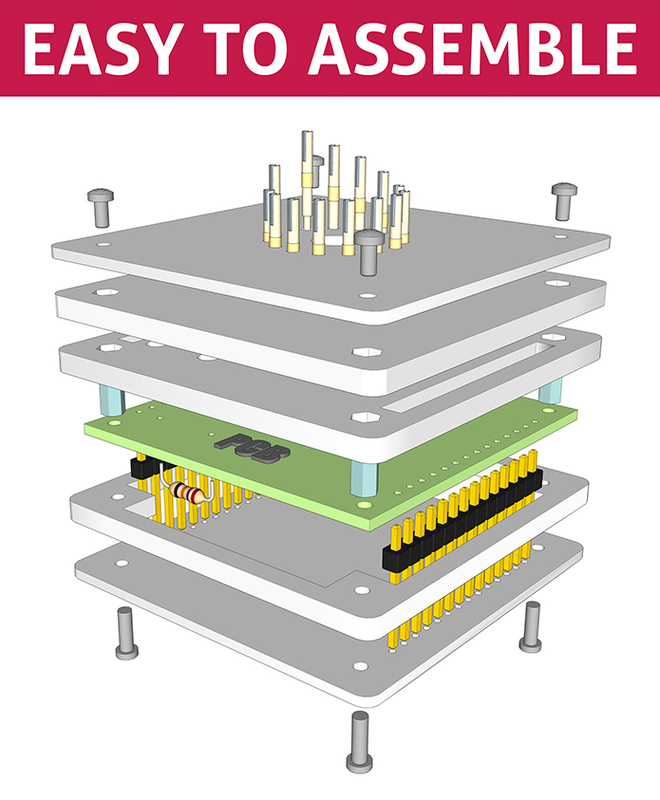 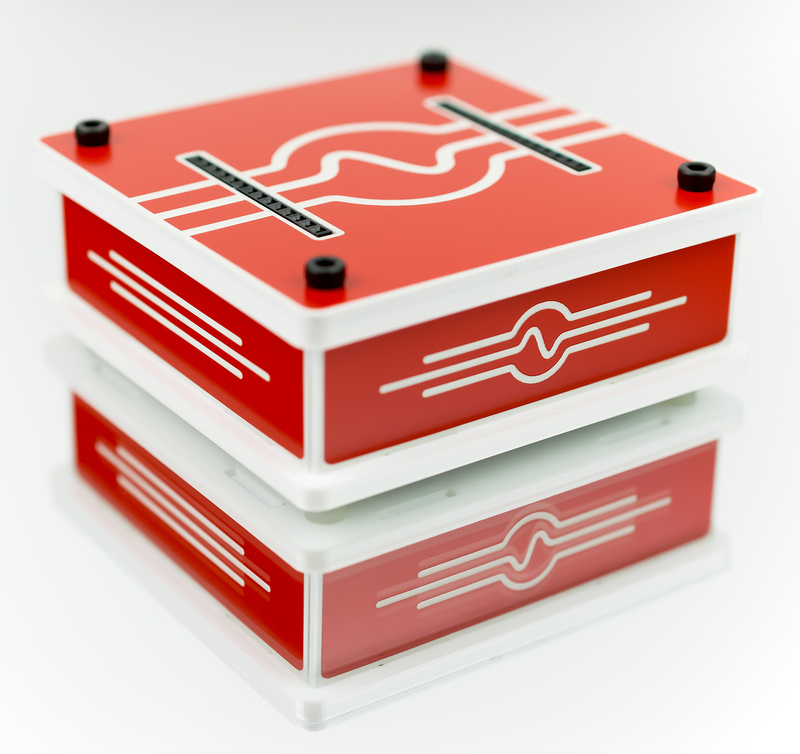 If you are a nixie tube enthusiast, this project will be the perfect complement for your desk.